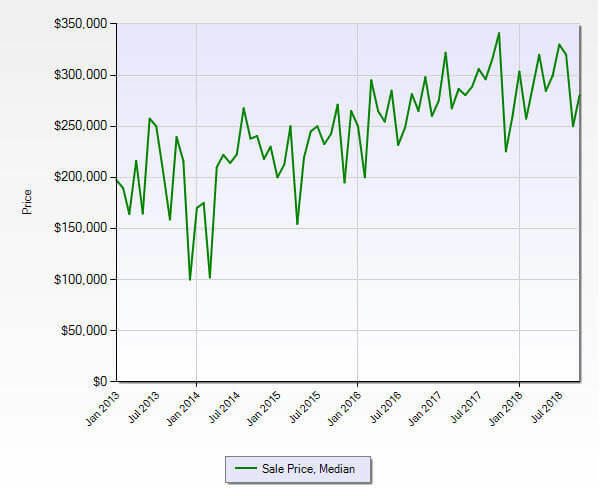 The Hobe Sound Florida Market Report ZIP Code 33455 showed an increase in inventory while also showing less pending sales when compared to last month. Our sales. however, remain quite strong in the Hobe Sound residential market. The current absorption rate for the Hobe Sound Florida Market Report ZIP Code 33455 rose slightly to 3.7 months (It was 3.5 months in September). Remaining in a strong seller’s market for Hobe Sound residential real estate. An absorption rate of 6 to 7 months is considered to be a balanced market favoring neither the buyer or seller. The numbers for October 2017 were: 212 active listings, 49 pending sales, and 29 closed sales. Better activity this year. 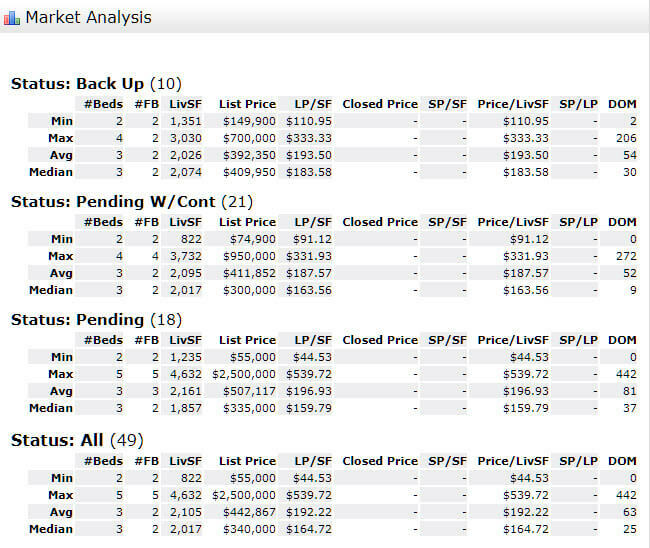 Interestingly, Hobe Sound residential is one of the few segments of the Martin County real estate market still showing lower inventory than last year. Are you interested in the value of your Hobe Sound FL Home?